Would you prefer to see tunnels or cuttings built along the Coffs Harbour Pacific Highway Bypass route? 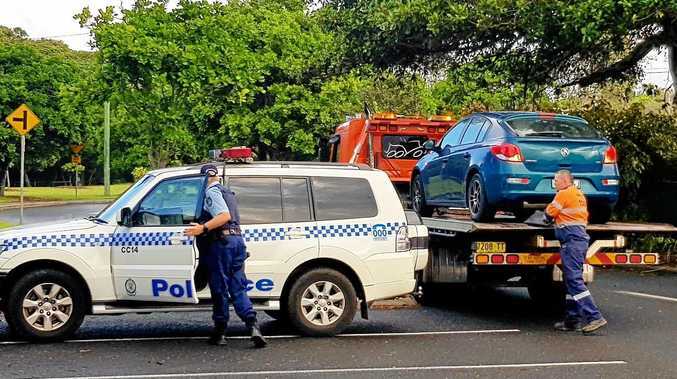 A COFFS Harbour business leader is calling on our different levels of government to 'cease all hostilities immediately' as tensions escalate over the bypass. "The relationship has become quite fractured. 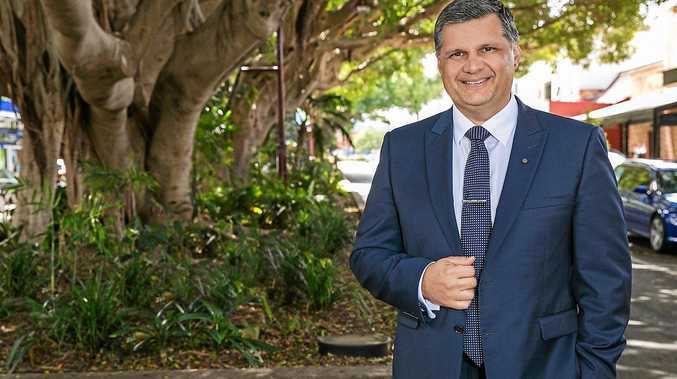 For the sake of business and community confidence and from the chamber's perspective they should cease all hostilities immediately and just bury the hatchet," urged president of the Coffs Harbour Chamber of Commerce, Martin Wells. He was responding to an emerging war of words as state and federal politicians reacted angrily to Coffs Harbour City Council's vote last week to establish a working group to fight the current plan which includes cuttings and demand that tunnels be reinstated. "I can see where council is coming from as it's a different design to what was first proposed but there's reasons for that. "Coffs Harbour has this risk of falling into a kind of circular discussion on things when we have opportunities in front of us. Our position is that Coffs Harbour will benefit immensely from having a bypass constructed." The council working group will use funds from their communications/advertising/engagement budgets to commence the campaign as a matter of urgency. Federal Member for Cowper Luke Hartsuyker has described the move as a stunt and waste of ratepayers' money. He was also angered by the implication from Mayor Denise Knight that Coffs Harbour was once again missing out. "I did a quick look, because I know that's rubbish, and since the 2016 election Coffs Harbour has received a wide selection of grants in the order of $11 million - that's not missing out." Cr Rhoades moved the motion which was unanimously carried by the four other councillors present (Crs Sally Townley, Paul Amos, Mayor Denise Knight and Deputy Mayor Tegan Swan). He spoke about the "astronomical" echoing effect from cuttings as opposed to tunnels. Mr Hartsuyker hit out at this, saying Cr Rhoades is not in a position one way or another to say what the noise impacts are going to be. 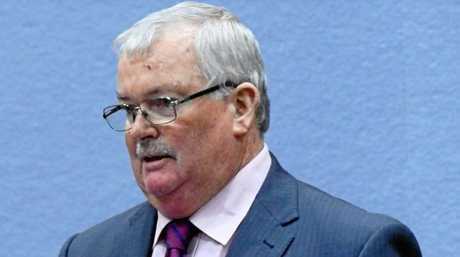 "My view is that elected representatives have to act on the basis of fact. Cr Rhoades made a number of claims in relation to the noise outcome from the proposal but I understand that he has no noise data to base that on - it's nothing more than hot air. It is an inappropriate way to conduct what is an important community debate." State Minister for Roads Melinda Pavey has also been highly critical of the move describing it as grandstanding and that she doesn't want to be in a "slanging match" with council . "I just think there are better things that ratepayers' dollars should be spent on rather than opposing what I genuinely believe the vast majority of the community want and need," she said. "We are very genuine in our community consultation on this process." In what could be interpreted as a warning to council, both Mr Hartsuyker and Ms Pavey have spoken of towns crying out for funds similar to those allocated for the Coffs bypass. 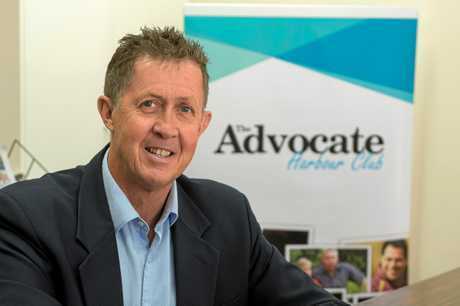 "There are communities on the south coast of NSW along the Princes Highway in particular who are desperately seeking the kind of funds that we have," Mr Hartsuyker explained. An Advocate poll on the issue showed the majority (76 per cent) wanted tunnels as originally proposed. Twenty per cent voted for cuttings and land bridges while two per cent were undecided. Approximately one thousand people voted in the poll.